Drake says he has never done anything in his life more important than shooting “God’s Plan” video. 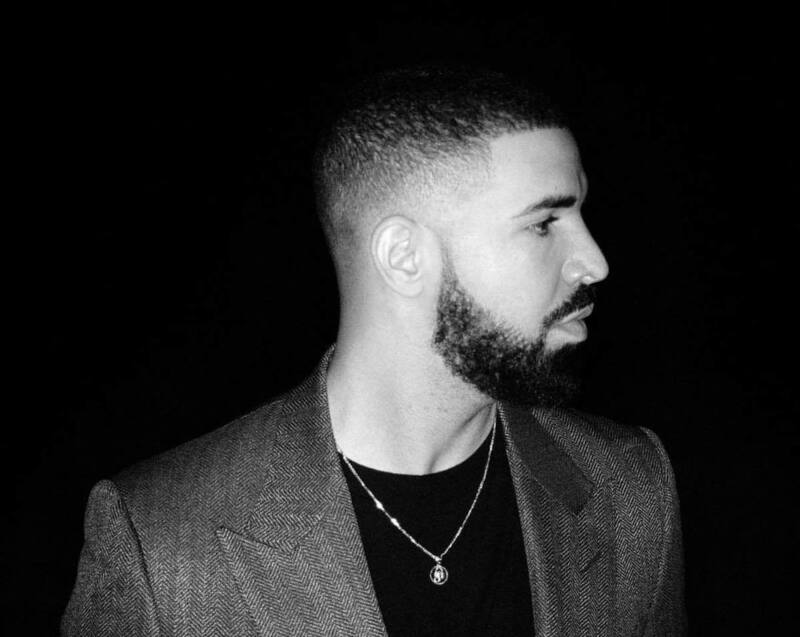 The Toronto hip hop star took over Miami last week when he converged on the city with his crew to shoot the video for his chart-topping single “God’s Plan.” The video will likely arrive this weekend. On Thursday, the 6 God wrote on Instagram his feelings about the highly anticipated video. “The most important thing I have ever done in my career…drop a if I can share it with you,” he said. As if that wasn’t enough to build the hype around the video. The music video was directed by actress/director Karen Evans who also praised Drake while touting his ability to create history in hip hop. “My heart is so full [Drake] you really about to make history (again and again),” she said. During his stint in Miami to shoot the video, Drake did a series of charitable deeds including donating $50,000 to a women’s shelter, gave a biology student at the University of Miami a $50,000 scholarship, donate $25,000 to the Miami Senior High School, and a host of other stuff like paying for some lucky shoppers grocery. We’re told that all those charitable deeds are documented in the music video, hence the reason why Drake feels that way about it. “God’s Plan” is currently in its third week at the top of the Billboard Hot 100 chart and will likely reign on the chart for the long haul. Since its release on the Scary Hours EP last month, the single has been breaking all type of records including smashing the Apple Music and Spotify single day streaming record. The other single on the EP, “Diplomatic Immunity” is also doing will, but it’s unknown if Drizzy will shoot a video for it. These two tracks are already building a lot of anticipation for Drake’s forthcoming album.